Warehouse management involves more than just product stacking and inventorying. A range of critical factors have to be considered to ensure the efficient storage and handling of products as well as the safety and productivity of workers. The best way to achieve this is to have a well-installed pallet racking system in place. Here are some telltale signs that you need one in your warehouse as soon as possible. Is your HR dealing with an unusual number of workplace accident cases? That could mean your warehouse is not as safe as the law requires it to be. 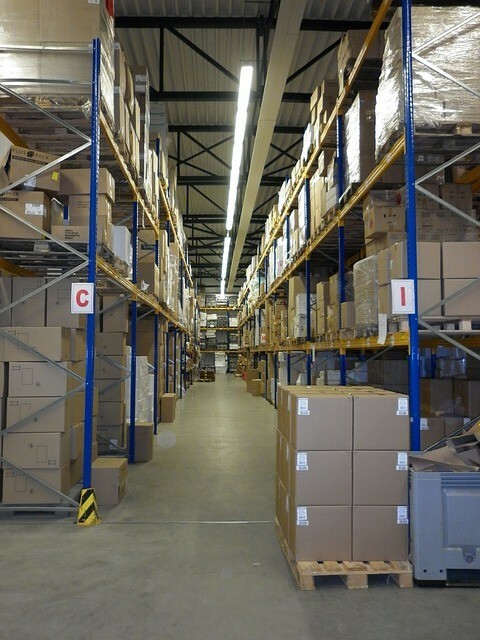 By building a pallet racking system, you can declutter and widen paths and other areas where your employees stay and perform their duties, eventually reducing, if not completely eliminating, possible causes of accidents. 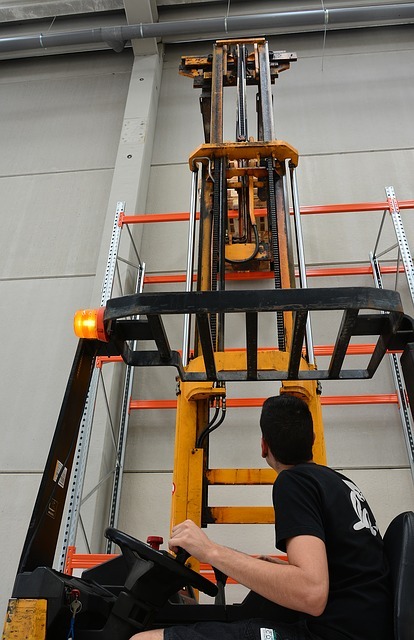 In large warehouses where manual handling of products is inefficient, using vehicles such as forklifts is a necessity. However, there has to be an effective routing system to allow forklifts to safely and conveniently drive in and out of the warehouse. Unlike workers, forklifts require a wider path. You can increase the width of the paths by assembling pallets into narrow walls of stacks, which is quite risky since slight ground movement could cause the stacks to collapse. 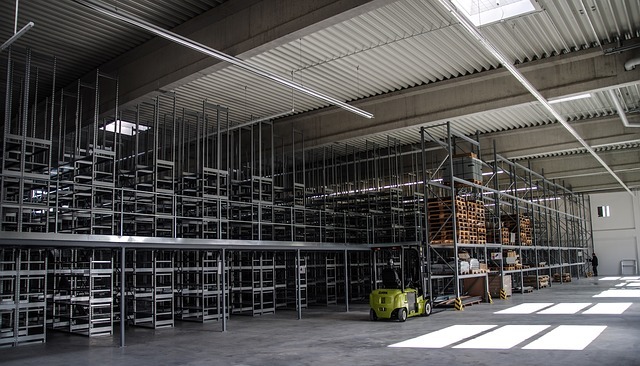 Instead of piling the pallets on top of each other, why not install a pallet racking system with each pallet rack having just enough width to allow for an indoor road system. Poor warehouse management leads to disorganized product arrangement. Assigning a certain spot for each brand or product type before starting to receive items for storage is more efficient than filling up from one corner to another on a “first come first served” basis. With this kind of storage system, your workers can easily find the spot for each product type that is ready for shipping and where to put new arrivals. This can easily be implemented if you have a pallet racking system in place. Does your warehouse look cramp but your P&amp;L sheet indicates that you are not making enough profit? Then there’s something wrong with the manner by which you are using your warehouse’s space. Have your warehouse assessed and redesigned by a pallet racking system design and construction company in Sydney, such as AGAME Universal, to find out the best ways to maximize your space using a fully functioning pallet racking system. Pallet racking systems are no longer just an expensive ornamental feature in warehouses. They are a staple element in warehouse structures across New South Wales. In fact, the law has adequate provisions covering this aspect in warehouse design. To make sure that your pallet racking system will be built according to the existing codes and standards, have it designed and built by a highly experienced pallet racking provider, such as AGAME Universal. Not only do we have years of experience in warehousing, but we also use high-quality materials for all of our projects.